Meet three chefs who are refreshing Adelaide's traditional take on Thai cuisine. On an undeveloped side street off Hindley, three chefs have come together to introduce Adelaide to a different take on Thai food. Pattra Wongkhamchan, Seksan Suntharaphai and Vareevan Suntharapia, together with their fourth collaborator and co-owner Thanya Thongngam, have opened 8020BK, an 80 per cent traditional and 20 per cent fusion take on Thai cuisine. “We want to make the food from the first look, when you see the food, it looks younger, the food does not look old-fashioned,” Seksan says. 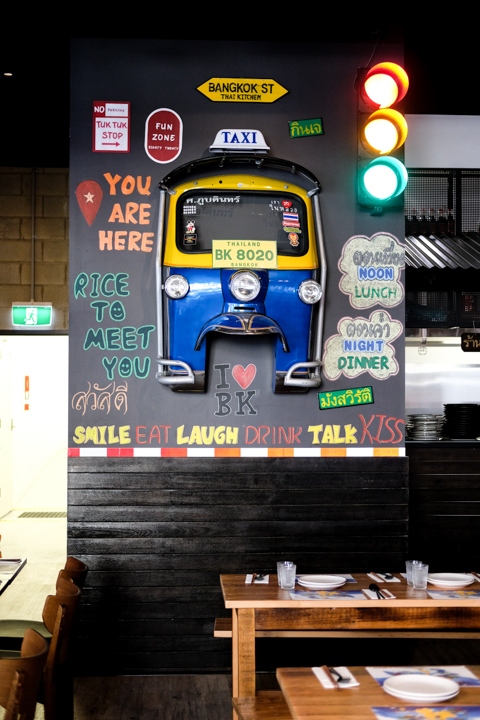 “I think Thai food in Adelaide now is just the traditional, normal taste,” Pattra continues. “We don’t serve like fine dining, but we serve fine-dining quality,” Seksan laughs. 8020BK’s concept was conceived while the crew worked together a block away at Gondola Gondola, where Seksan was a founding chef. “We just had a dream, we would chat like friends ‘What do you think if one day we have a chance, will we open a business together?’ and then the dream came true,” he recalls. Pattra has also worked in several Thai and Thai-influenced kitchens throughout Adelaide; in addition to Gondola Gondola, she has also spent time at Sukhumvit Soi.38 and Golden Boy. Prior to designing the menu for 8020BK, Pattra spent a week in Chang Mai studying the region’s cocktail scene, and has created a mix of alcoholic and non-alcoholic cocktails that make use of Thai flavours – both Midnight in BK and Ink Coco feature the vibrant blue hue of Thai butterfly pea. While the crew is familiar with this area of the CBD, having worked along Hindley Street at Gondola Gondola, they chose the area for its proximity to the Riverbank precinct and the younger demographic of Hindley’s Leigh and Peel Street offshoots. Seksan also says that the concept could only work in the city. “If we put this style in the suburbs, I think maybe it wouldn’t work,” he says. Situated at the base of the Holiday Inn Express, the 8020BK team has worked within the confines of the purpose-built hospitality blank canvas they moved into. 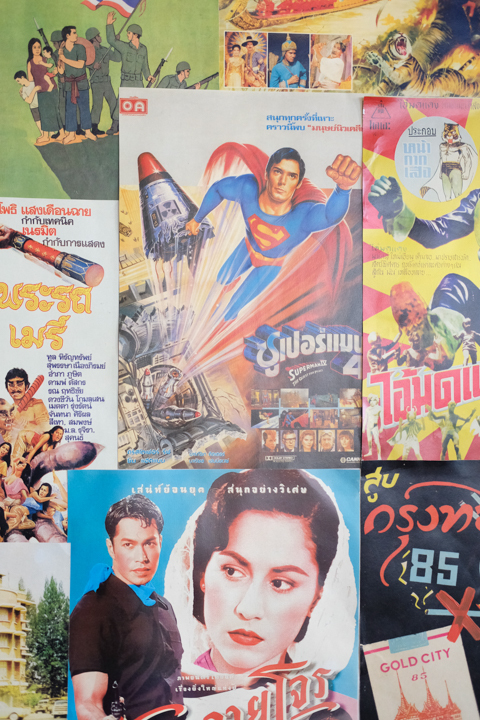 The Thai alphabet lines the concrete wall of the bar next to a collection of vintage Thai-language movie posters, and the front of a tuk-tuk (imported from Thailand) competes for attention against the action of the open kitchen. It is an idiosyncratic design approach intended to be “fun, funky and fresh,” Pattra says, and is emblematic of the team’s ambition to showcase the culinary diversity of Thailand in a unique way. “We want to present the future of Thai food,” Seksan says.